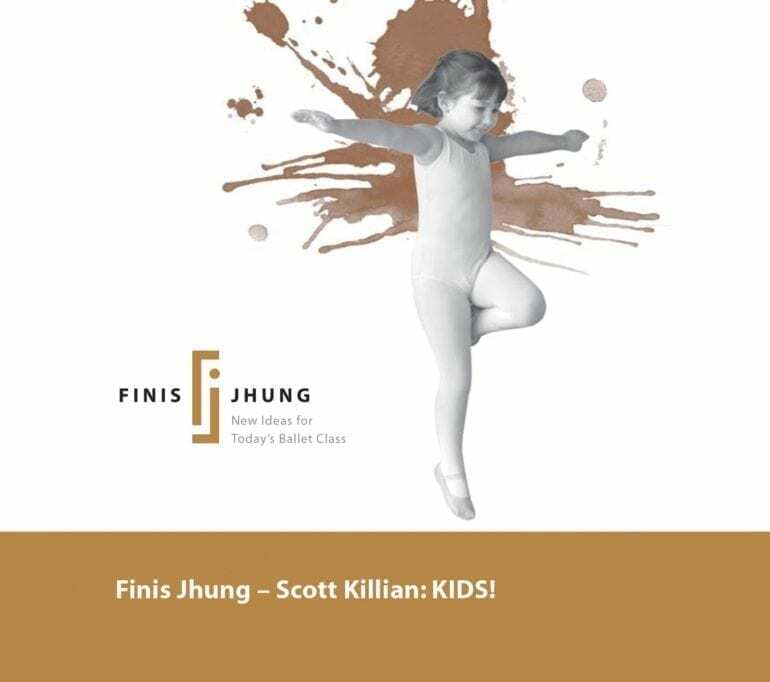 Home / Shop / CD / Kids' Music / Scott Killian: KIDS! With over 45 tracks of original music on one CD, this mega-hit collection will ensure that you won’t be juggling all of those CD’s during class to get the “right” music. Scott has created an entire world of sound on this CD and tailored the lengths, tempos, and meters to the specific demands of the orchestra, beautiful melodies, and inventive rhythms. And – perhaps most importantly – Scott has found a way to keep the music simple without “talking down” to the young students. Every exercise is straightforward and structurally clear, but always unpredictable and totally original. KIDS! is guaranteed to help your younger (and older!) students maintain their focus and energy in class while working creatively and having fun!